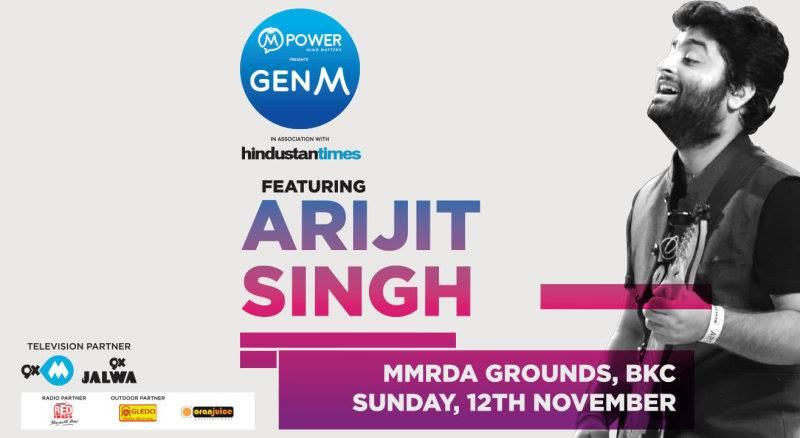 The GenM concert will witness the India’s heartthrob ‘Arijit Singh’ taking the stage like never before. Come, sing along and be a part of the movement! There is nothing as beautiful as empowering a child or young person to begin a journey towards mental and emotional wellbeing, where every emotion is nurtured, every trait is cultivated, and every strength is ignited. Mpower - The Foundation is an initiative of the Aditya Birla Education Trust where any individual, regardless of socio-economic status, gender, disability, age, religion, caste, or sexual orientation can benefit from their services. They believe that every individual has the right to quality mental health care. Sowmithry Gudivaka I love Arjith's songs, he carries feelings in all his songs, which I like the most in his songs.